Bhuvneshwar Kumar Singh is an Indian international cricketer. He plays for Uttar Pradesh in domestic cricket. Kumar is a right-arm medium-fast bowler who swings the ball both ways efficiently, with his inswingers more effective than outswing. 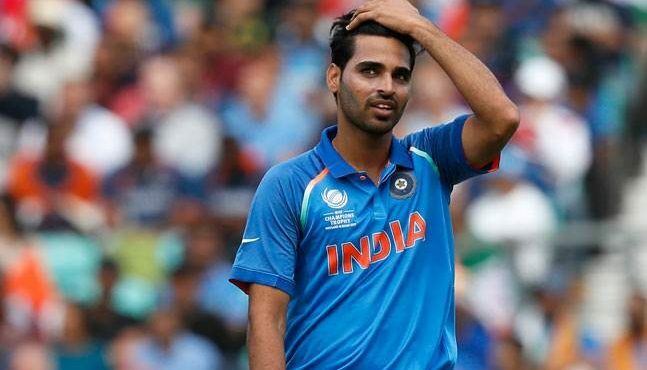 Here’s wishing our swing king Bhuvneshwar Kumar a very happy birthday. May you continue adding more wickets to the tally TeamIndia.